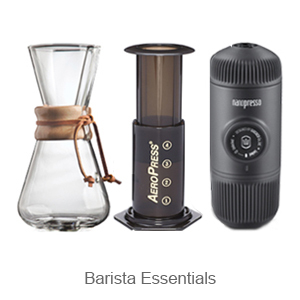 Welcome to Aromas Coffee Roasters online. 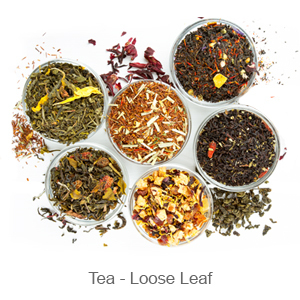 Here you can buy all your roasted coffee beans, organic beans, pods, coffee & chocolate capsules and loose leaf teas! 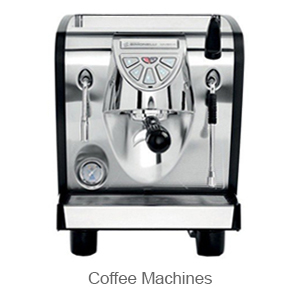 We also offer FREE FREIGHT on all orders over $50 delivered within Australia! 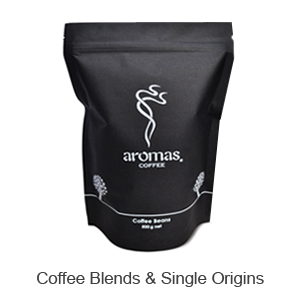 Aromas Coffee Roasters has been specialising in small batch roasting of specialty grade coffee beans since1982. 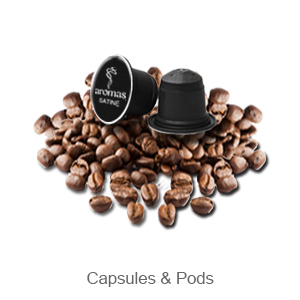 We guarantee the consistency of the quality, freshness and flavour that is carefully roasted into all our Rainforest Alliance Certified ranges also Blends and Single Origin varieties. 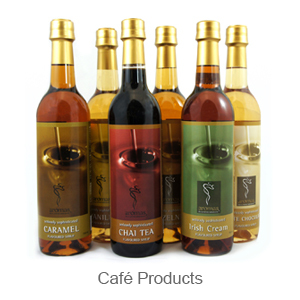 We also offer a large range of coffee and tea related products.